Savor the sweetness of summer with plump, juicy peaches. EFM’s vendors pull out all the stops to satisfy your craving for that fuzzy peach goodness. 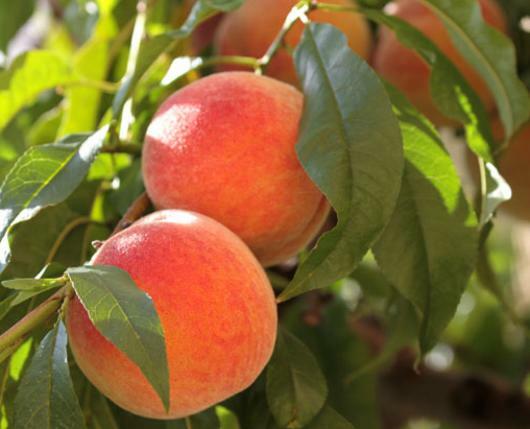 Indulge in peach cobbler, peach smoothies, peach sangria, peach pie, and peaches by the bushel and the peck! It’s all peachy! !